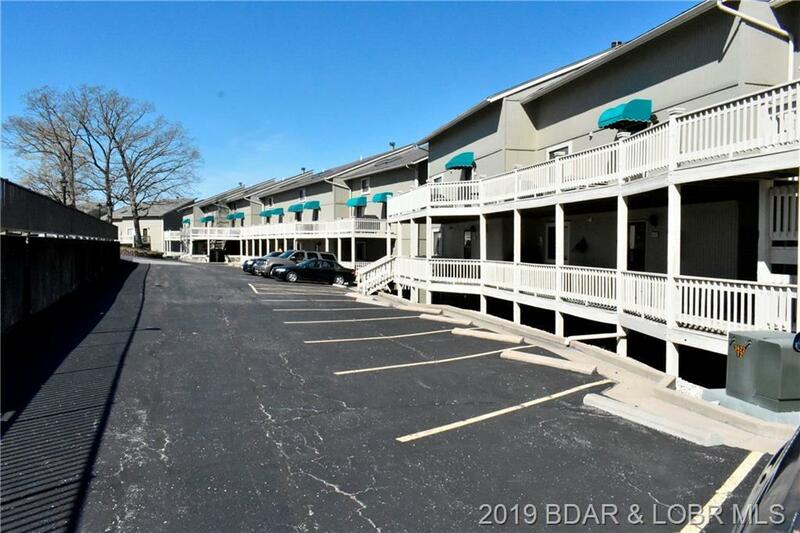 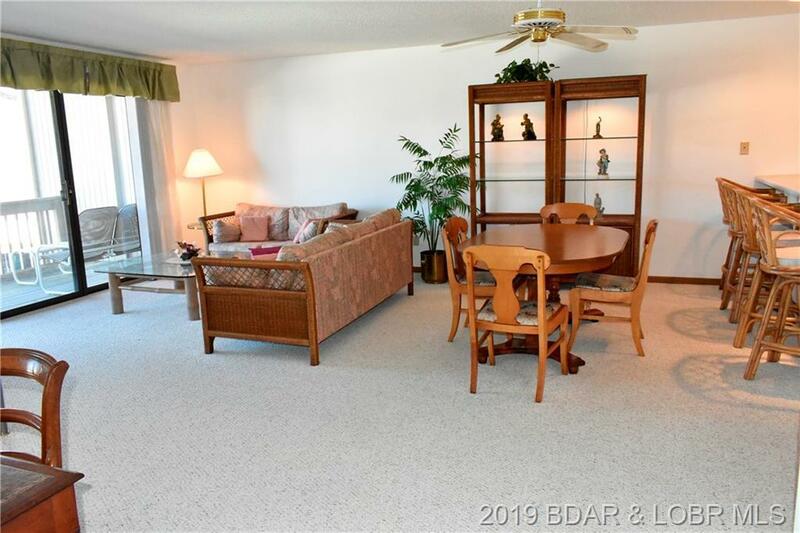 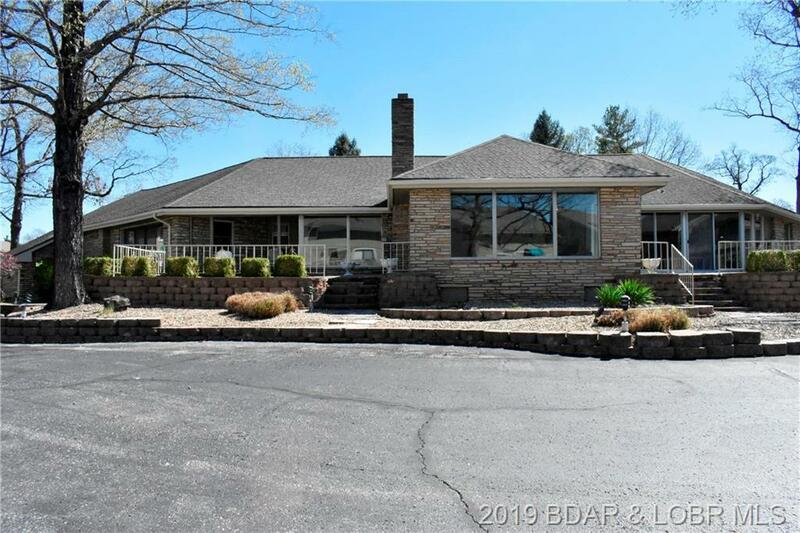 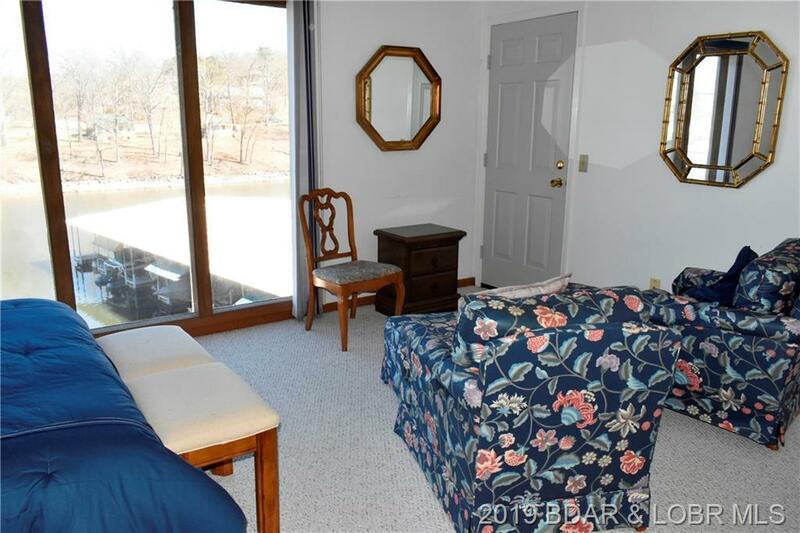 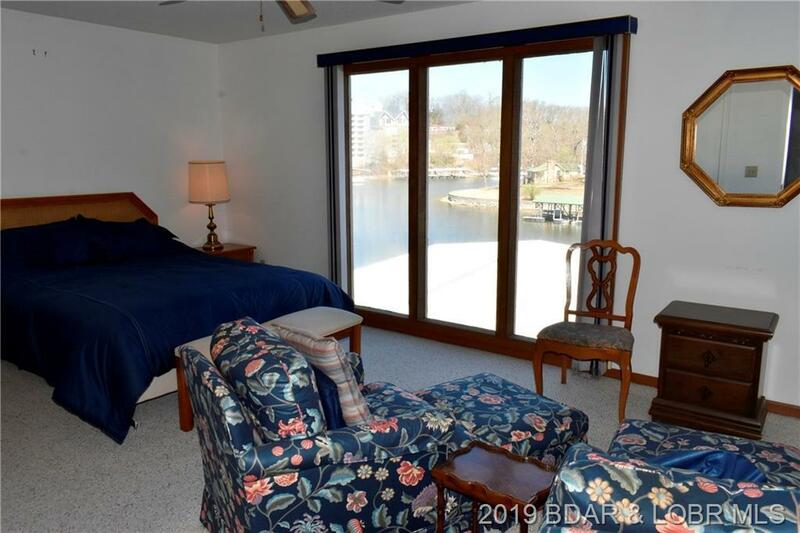 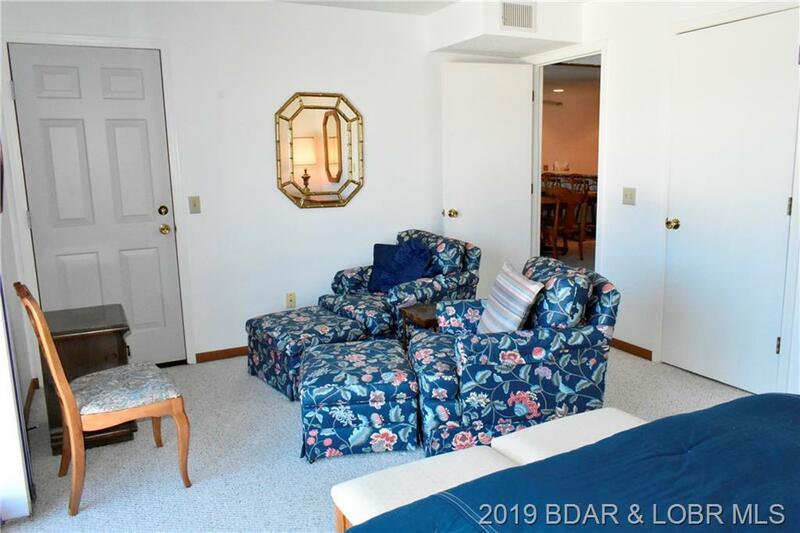 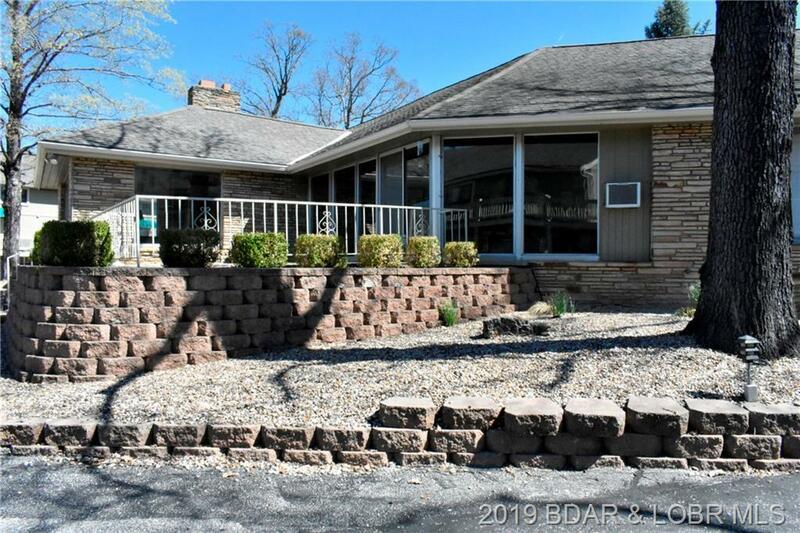 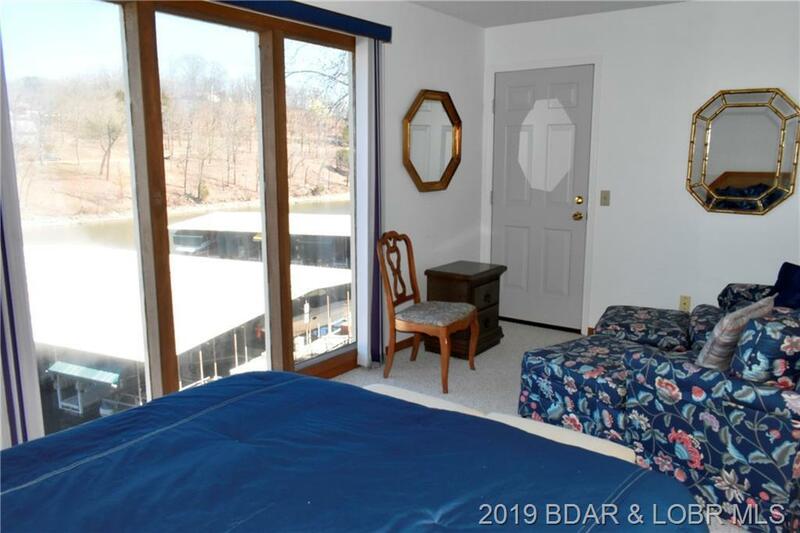 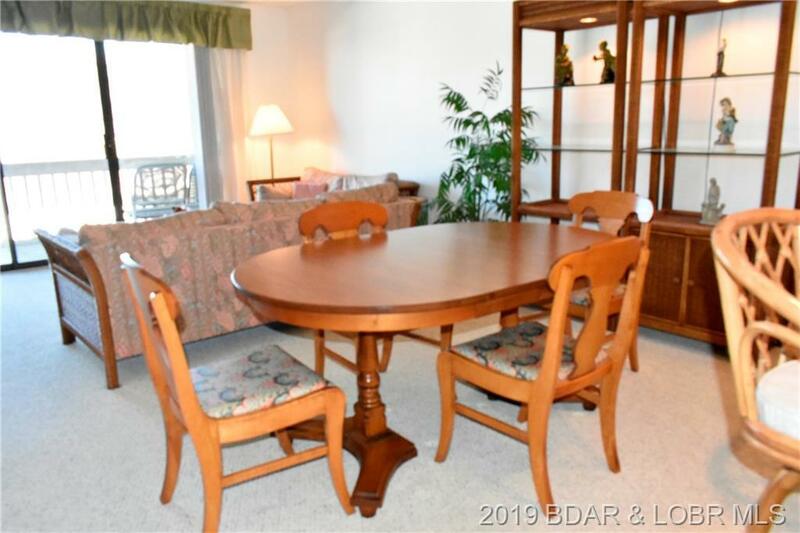 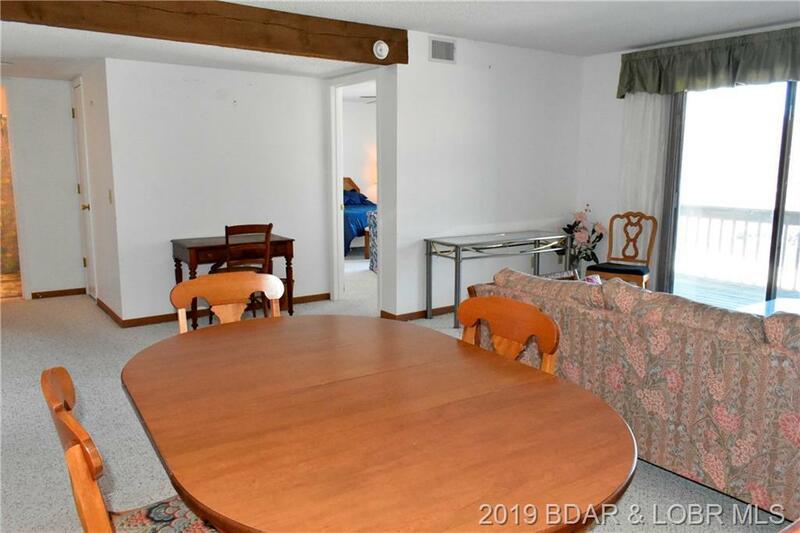 6570 Pelican Bay Drive #508, Osage Beach, MO.| MLS# 3513417 | Lake of the Ozarks Real Estate for Sale, Search for Homes, Condos, Lots, Land & Commercial Listings in Osage Beach, Lake Ozark, Four Seasons, Linn Creek, Camdenton, Rocky Mount, Sunrise Beach, Laurie, Brumley, Kaiser & surrounding areas. 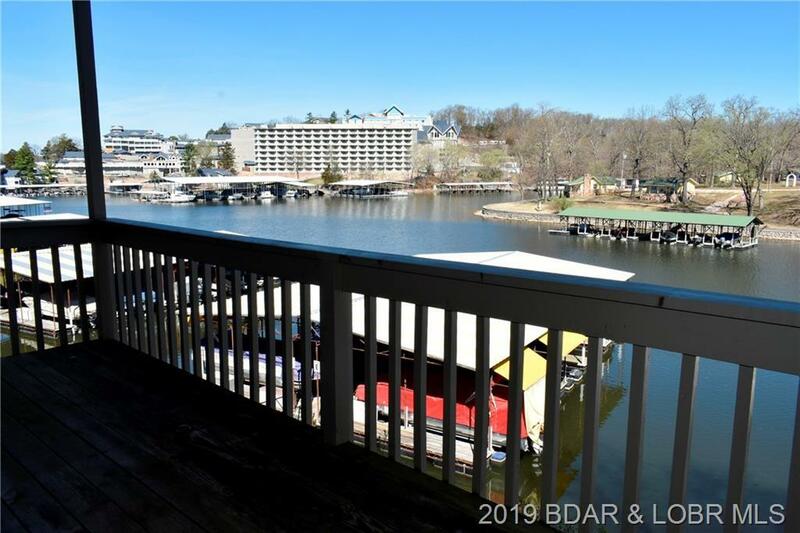 WATERFRONT WALK IN LEVEL UNIT with only a couple steps from parking area into condo! 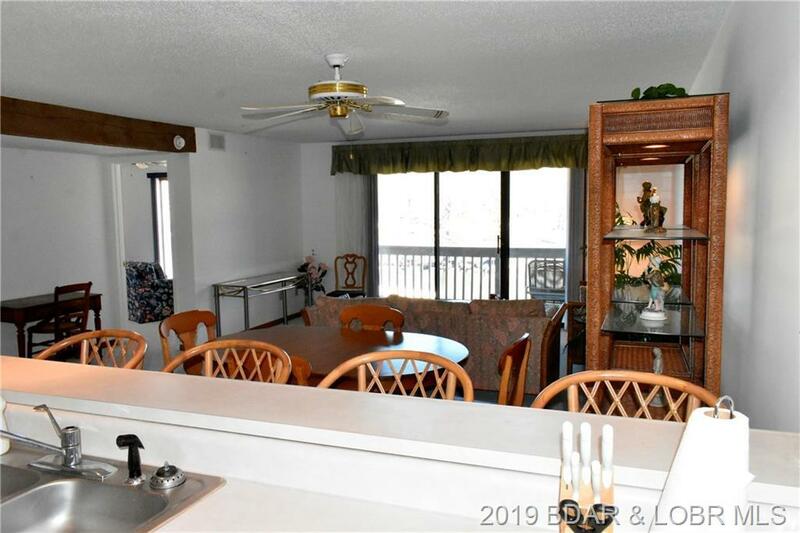 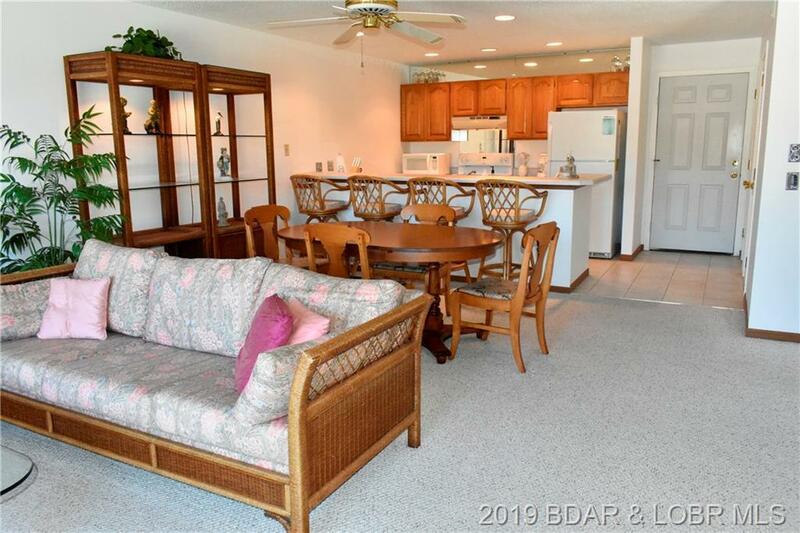 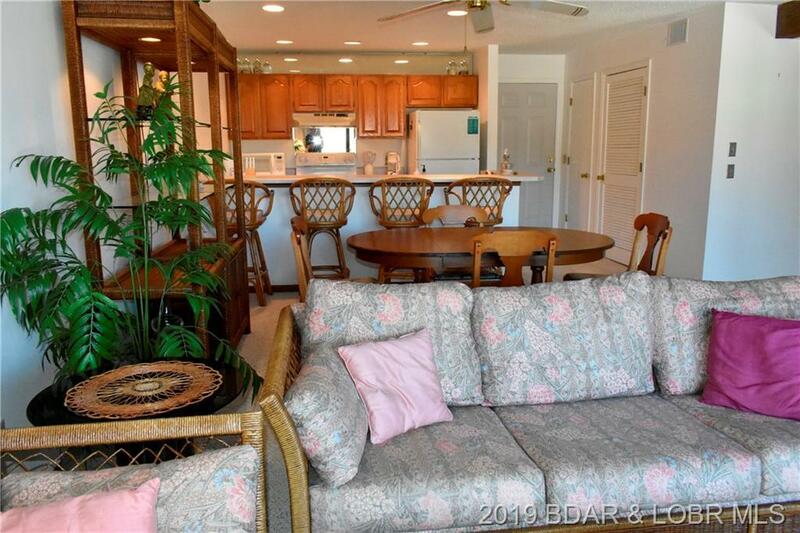 You will be impressed as soon as you enter... wide, open floor plan, oversized laundry room w/great extra storage capacity, kitchen has newer appliances and large breakfast bar, big living room, master suite w/private bathroom, great lakeside deck - perfect for enjoying the view of the lake AND the new Margaritaville! 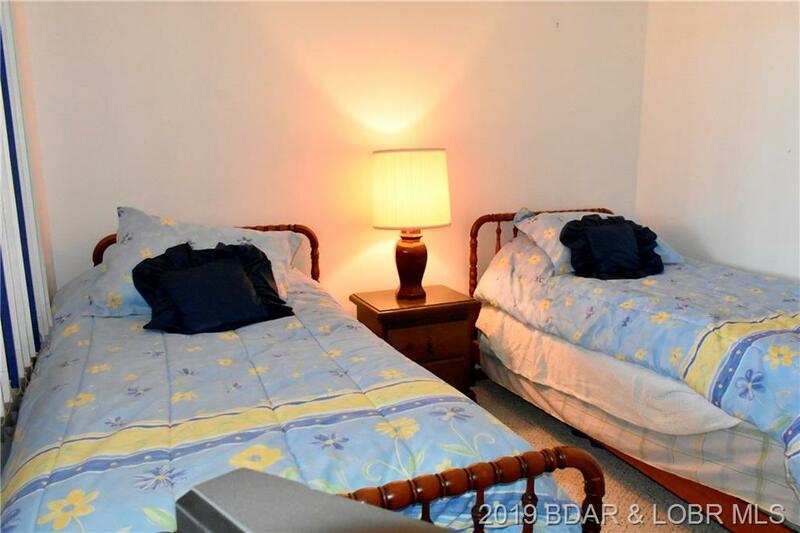 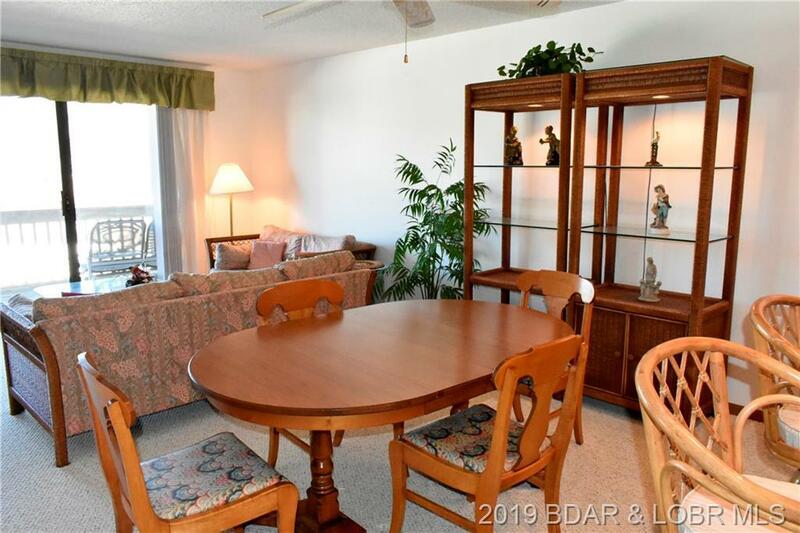 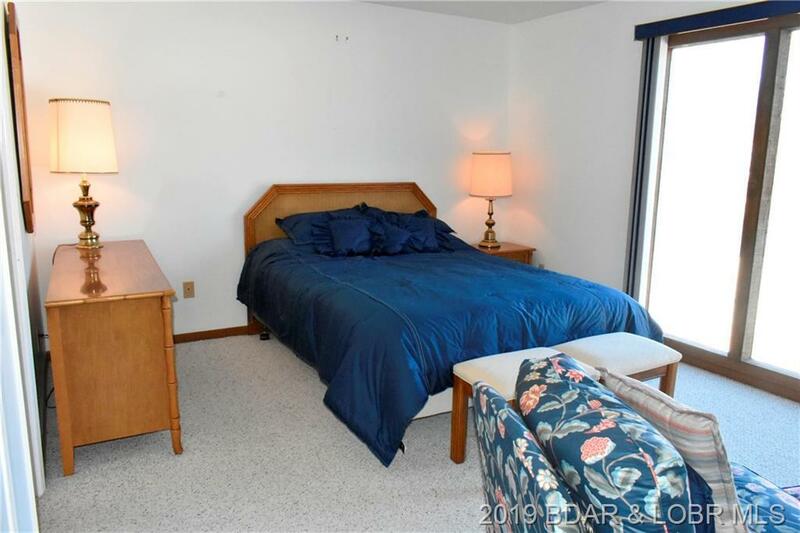 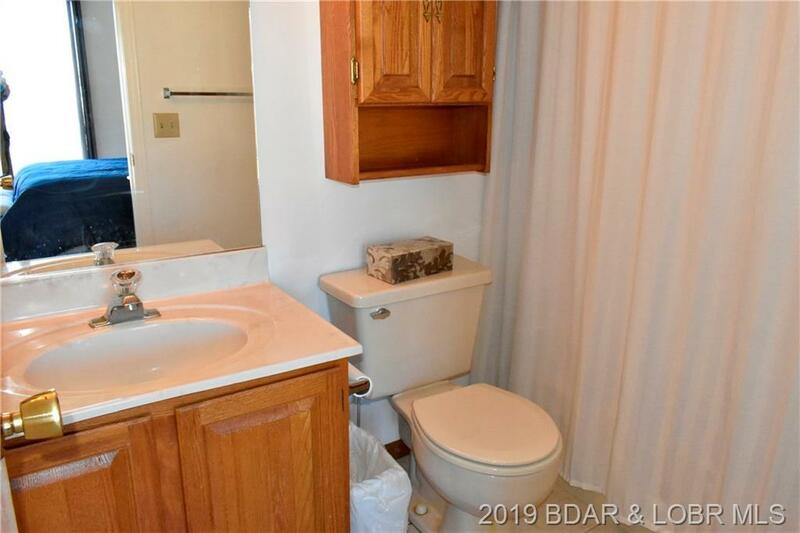 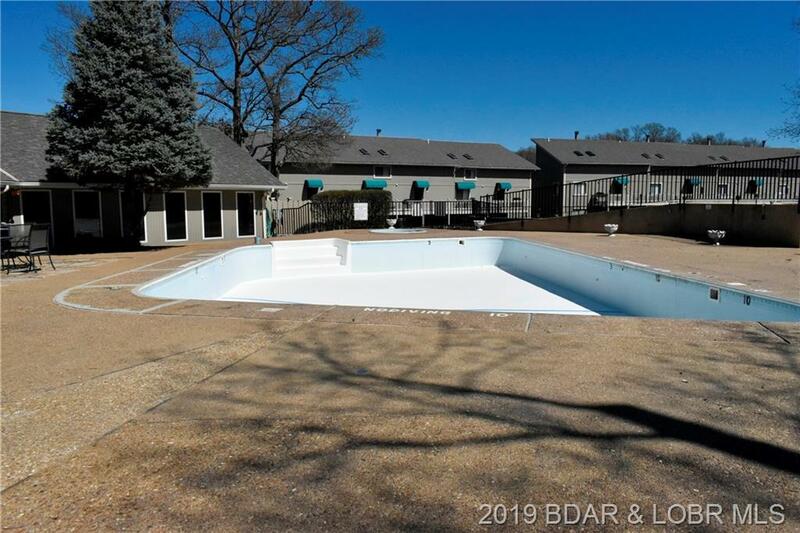 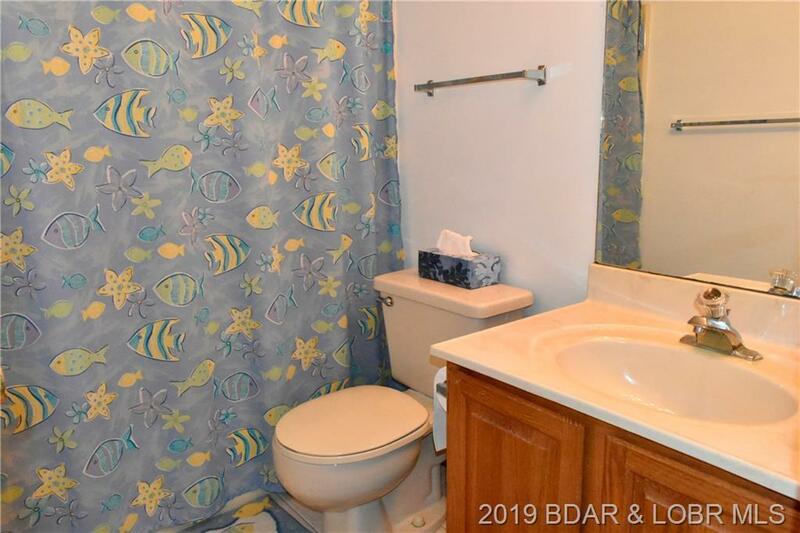 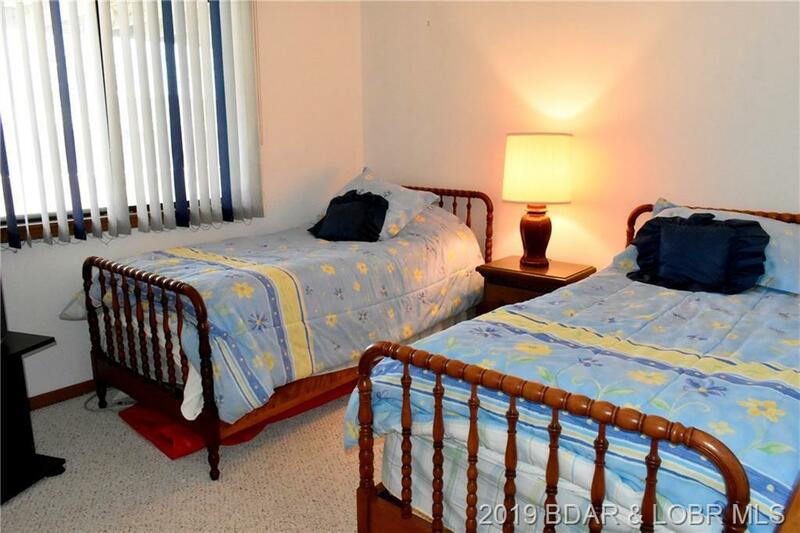 Popular smaller complex with community pool & clubhouse, trailer parking, swim dock/platform, plenty of parking, charming lakefront boardwalk, and best of all...an AWESOME LOCATION across from the new Margaritaville Resort! 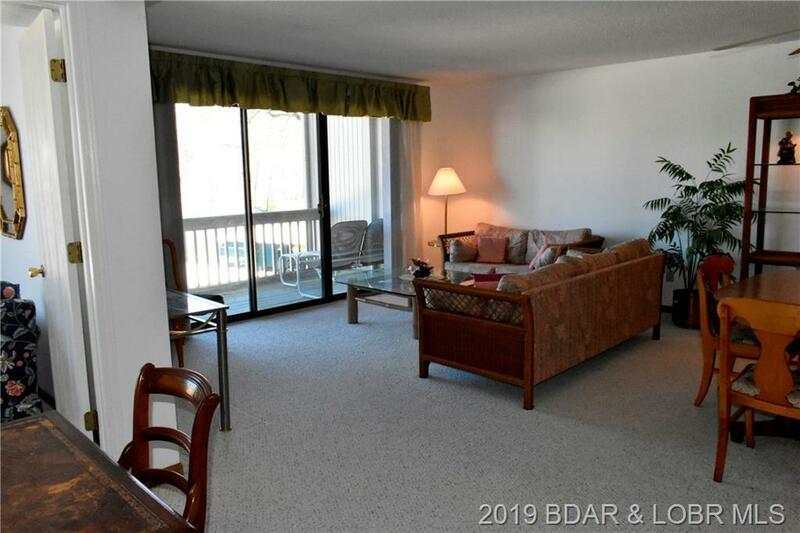 YOU CAN WATCH THE HOLIDAY FIREWORKS RIGHT FROM YOUR CONDO! 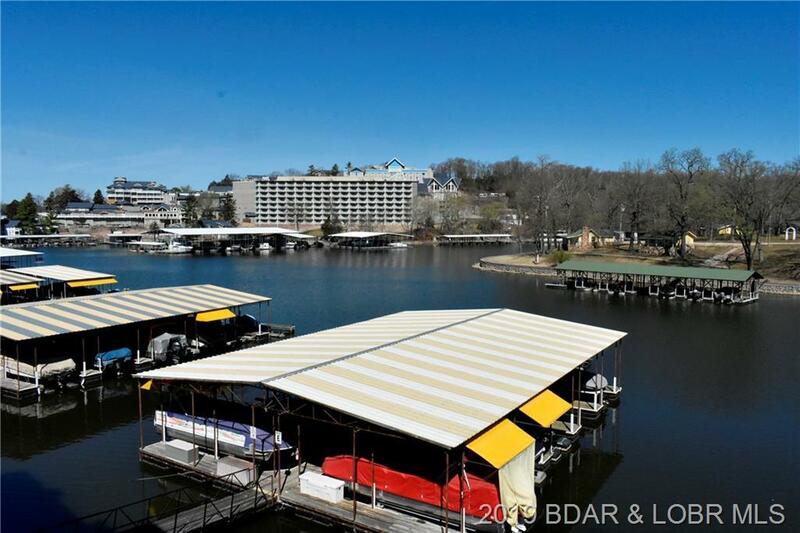 28 ft. boat slip w/6000# hoist included and visible from your deck, just steps to the dock. 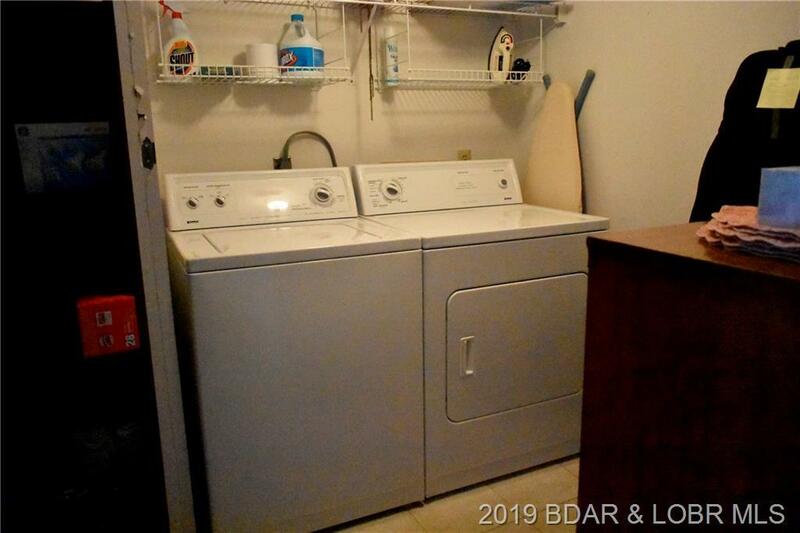 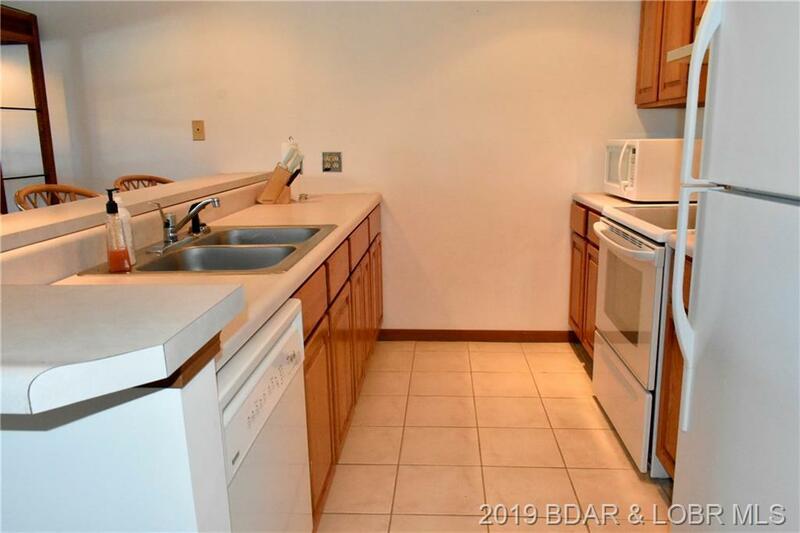 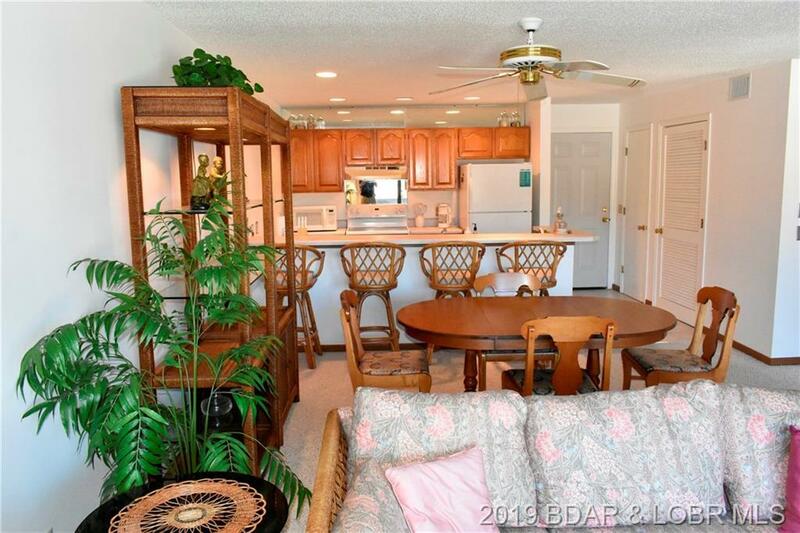 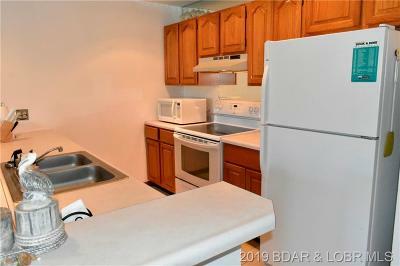 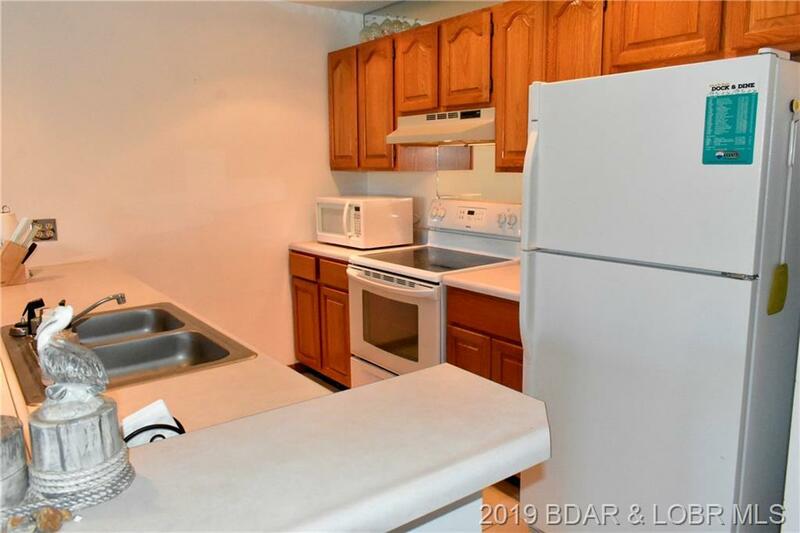 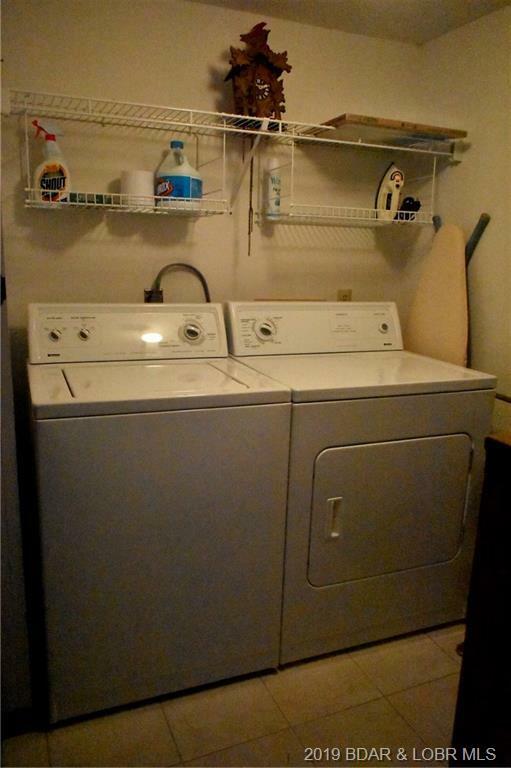 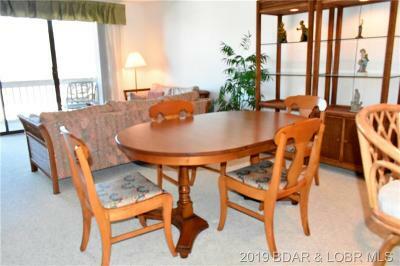 If you are looking for a spacious unit with rental capabilities close to hot spots, then this is it! 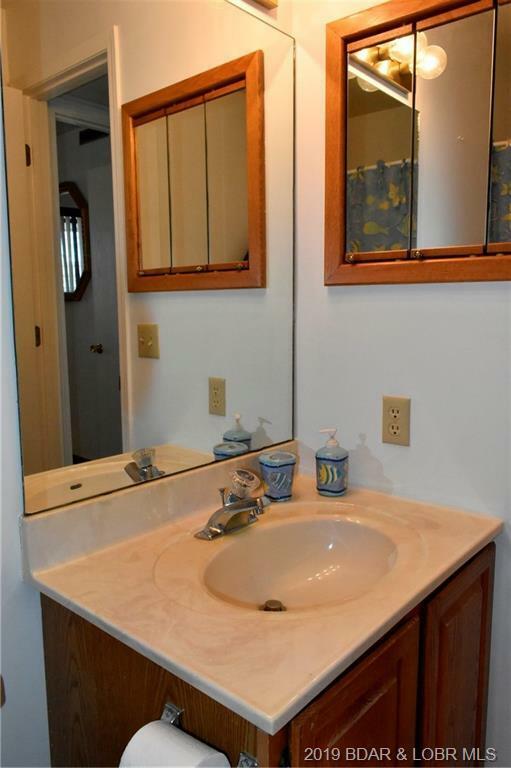 Directions: Hwy 54 To Kk Exit. 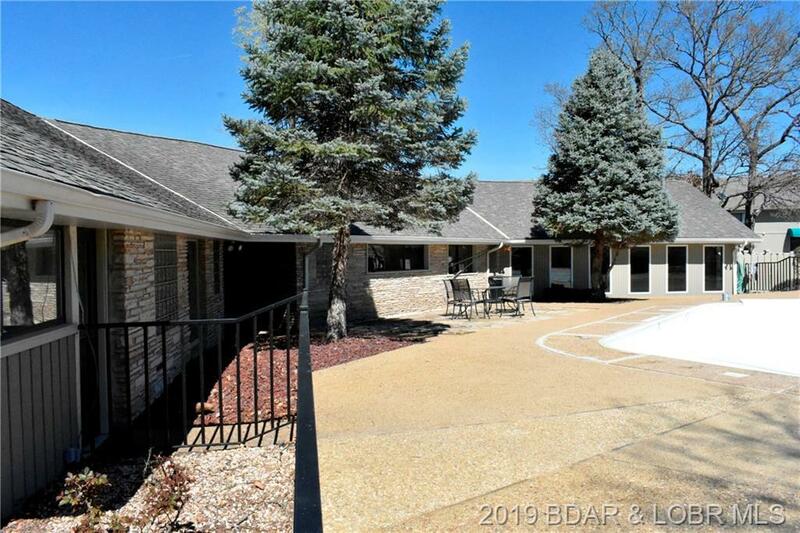 Follow Kk To Left On Pelican Drive. 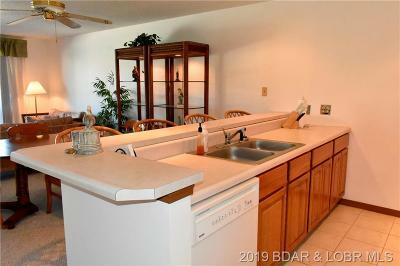 Follow Pelican To End To Into Complex Entrance, Go Right To Building 5, Unit #508.